A skin cleansing system facial and body care kit seems to be very popular among people who find it as a very helpful, practical and beneficial way to make their cleansing routine easier and more effective. So, what are the reasons both women and men need the best skin cleansing system to use it as part of their cleansing routine according to user reviews? Deep Cleans Your Skin– A skin cleansing kit deep cleans the pores, lifting out dirt and those oils, removing dirt and make-up that are often left behind by normal cleansing methods. It can also make the pores appear smaller. Exfoliates– Dead skin cells can leave your skin looking dull, so having a cleansing system that gently exfoliates those dead skin cells away is extremely important. Glowing and younger looking skin– By effectively exfoliating and doing microdermabrasion with some of those tools, the skin feels rejuvenated, more glowing, elastic and younger looking. Face or Full Body Cleansing– Some people need a cleansing system that can work on cleansing and conditioning their whole body, including removing dry skin and calluses. Others need to concentrate on just their face. Knowing which type of system you need will help you to find the right one for you. Affordable– There are many skin cleansing face and body kits on the market today which can vary in price from reasonably priced to very high and expensive.Finding a kit that meets your budget while providing you with the cleansing you want and need is important to be fully satisfied with the system you have chosen. Here, I would add that if you have not used a facial skin cleansing system before, you should not overdo using it in the first place. Also, if you have a sensitive skin, a good idea would be first to use it on the body or your neck to see whether you get an irritation. Now that we have seen what people use a Skin cleansing system facial and body care kit for, let’s take a brief look at some of the best systems on today’s market. 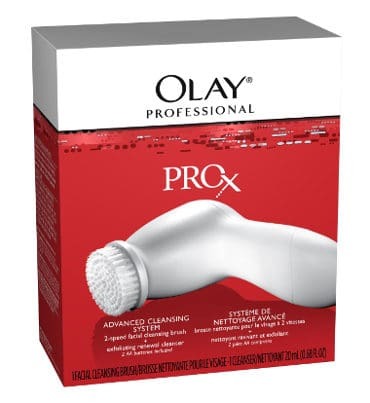 The Olay Pro-X Advanced Cleansing System is a two speed rotating facial cleaning brush that cleans, gently exfoliates, renews and refreshes the skin texture. This kit includes a facial cleaning brush, an exfoliating cleanser and 2-AA batteries. 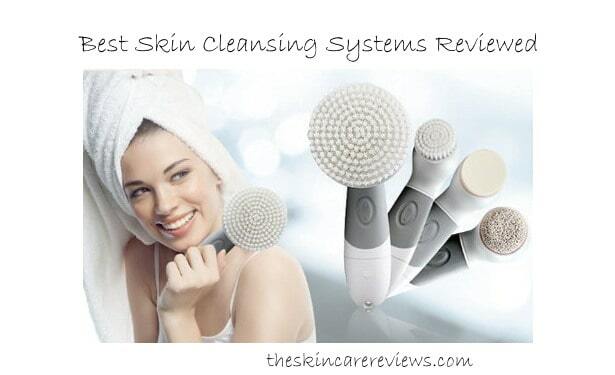 Users find this cleansing system extremely affordable, easy to hold and extremely lightweight. They like the fact that you can use other facial cleansers with the brush and that its use results in glowing skin. 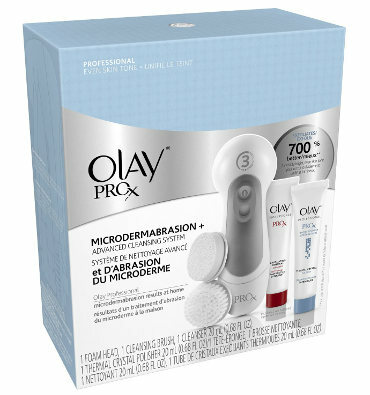 The Olay Pro-X Microdermabrasion Plus Advanced Cleansing Kit is slightly different than the Olay Pro-X advanced cleansing system in that this system has 3 speeds and comes with a few extras including a foam head, cleansing brush head, thermal crystal polisher (0.68 fl. oz.) exfoliating renewal cleanser (0.68 fl oz.) and 2AA batteries. People like the fact that you can use this kit for both microdermabrasion at home and as a daily cleansing system. 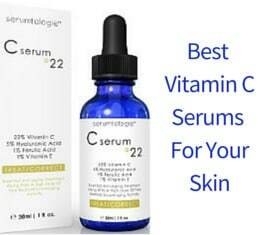 Its benefits are brightening the skin, reducing acne, minimizing fine lines and wrinkles as well as pores. The Youthful Advantage Skin Cleansing System Facial Brush and Body Care Kit is waterproof and comes with 4 exchangeable attachments including a pumice stone to deal with those calluses. It is also followed by a full one year manufacturer’s guarantee. This kit improves your skin tone, stimulates collagen and cleans pores. Users report that it does an excellent job of exfoliating and that it leaves their skin looking more radiant and feeling fresher. The kit does take two AA batteries that are not included with purchase. This system has water resistant straps and soft brushes. It uses 4AA batteries which last for a long time. Users feel that this kit cleans the face extremely well and that the pumice stone also works well. This BriteLeafs 4-in-1 Cleaning system is a waterproof and cordless cleansing brush that can be used in the shower. It includes a facial sponge, small facial brush, big body brush, and a pumice stone. According to the manufacturer’s advice, you can use the sponge attachment to apply your foundation, serum or lotion evenly. 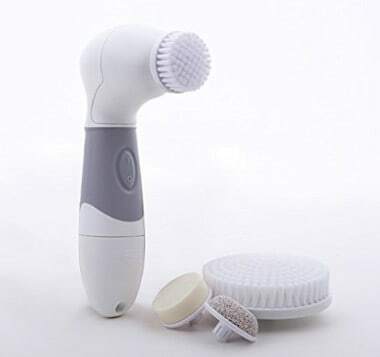 This system helps to clear acne, results in glowing skin and users find that both the pumice stone and the body brush work extremely well. This is Neutrogena’s starter kit for their microdermabrasion system and comes with an applicator and 12 rejuvenating puffs for the attachment head plus 2 AA batteries. Neutrogena Microdermabrasion System is recommended to be used 3 times a week and is designed to remove dead cells and smooth out the texture of your skin. 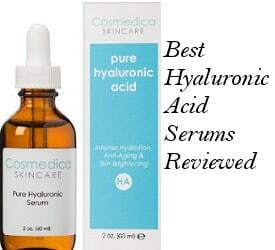 People state that this system results in glowing skin, it shrinks pores and helps reduce acne and wrinkles. They also say that the pads for this tool are relatively expensive and can sometimes be difficult to find. Users suggestion is that you should use a good moisturizer after the treatment. 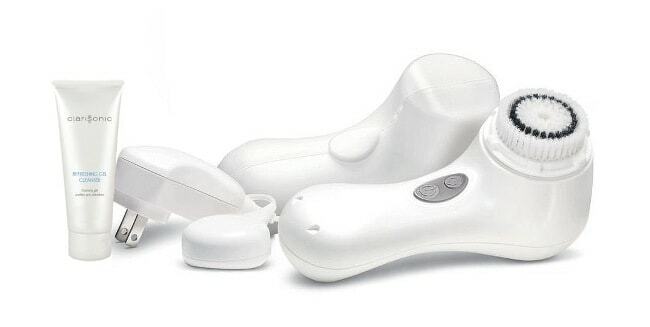 This Clarisonic Facial Cleansing System has 2 different speeds with 1 minute pulsing T-timer. It also includes a White Mia 2, a sensitive brush head, a travel case, a trial size cleanser and a compact pLink International charger. Users really like this tool stating that it deep cleanses, reduces acne and softens skin. 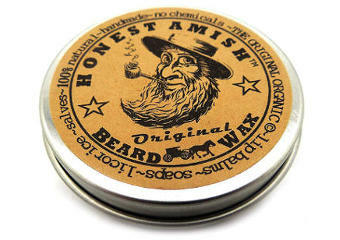 They also mention that it leaves them with smoother overall skin and comes with a nice case. However, they do feel that this system is rather expensive. 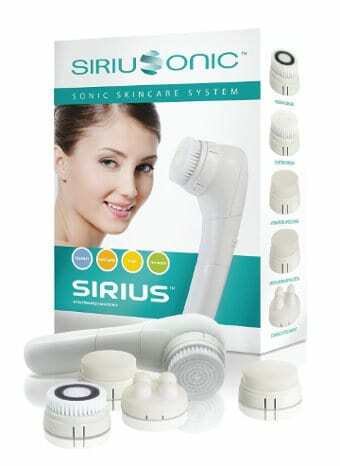 The Sirius Sonic Skin Care System comes with 5 interchangeable heads including brushes for both normal and sensitive skin, an exfoliation applicator, hydration applicator, toning attachment and storage cradle. This is a system that vibrates rather than rotates. Users review that this skin system tool leaves them with softer, smoother skin and it really helps them get rid of that dry skin. 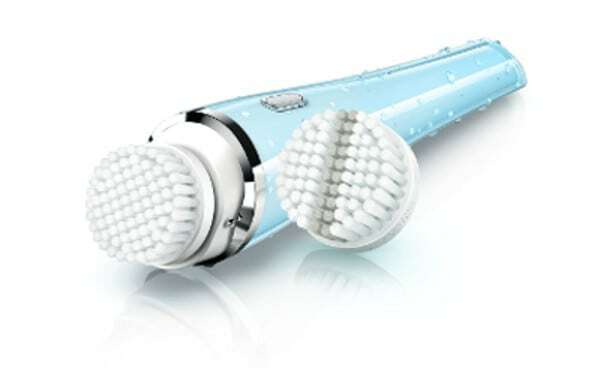 The Phillips Pure Radiance Skin Cleansing System uses sonic technology and gentle rotation to deep clean the skin gently even when you are in the shower since it is waterproof. 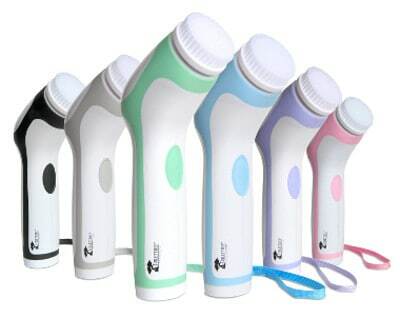 It comes with 2 brush heads and is good at improving micro circulation and stimulating the flow of the blood. According to the manufacturer, it is 10 times more effective at removing makeup and cleansing your pores than hand cleansing. People really like the fact that this tool is easy to use and hold and that the charging stand doesn’t take up much counter space in their home. In conclusion, choosing one of the best Skin Cleansing System Facial And Body Care Kits can help you improve your cleansing method and get better results than when you just cleanse using a sponge, a muslin cloth or your hands. Their deep cleansing and exfoliating properties can provide you with a quick and easy solution to rejuvenate and reveal a fresher and more glowing skin. Just remember to follow all the hygiene instructions of these systems and not overdo it with their use since this can have adverse skin effects.